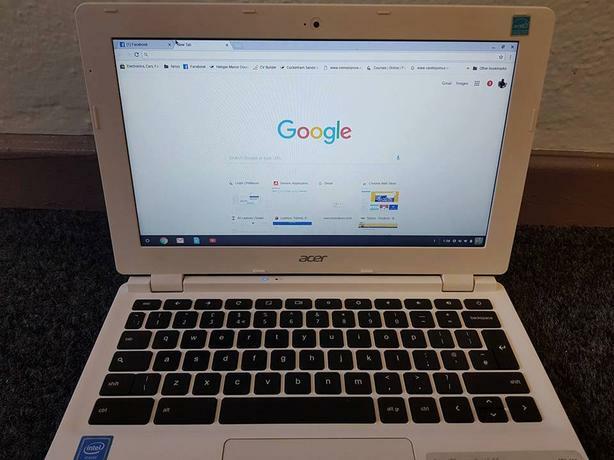 Acer Chromebook, 11.6" Screen, Excellent condition. Very long battery life. Upgrade forces sale, only a few months old. Selling this on behalf of the wifey.